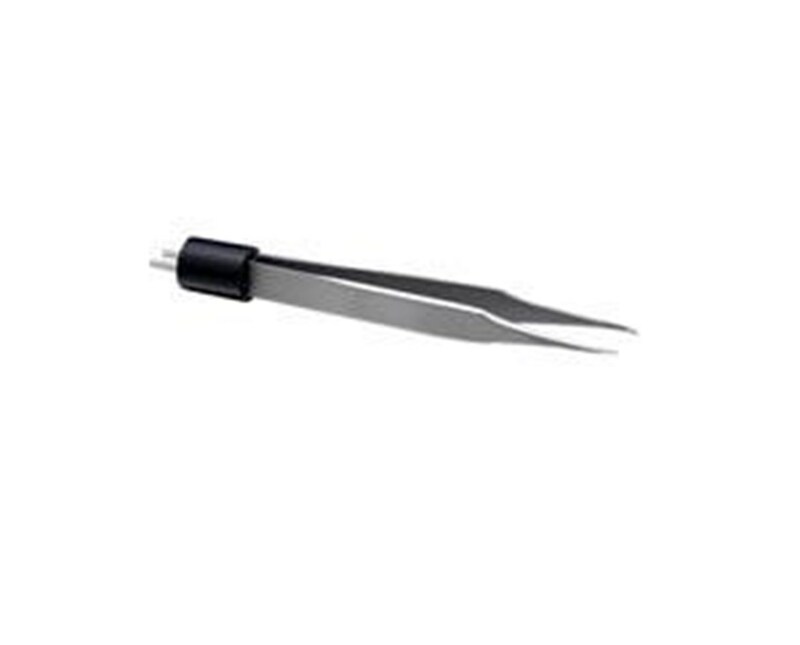 The A843 from Bovie is a 4" uncoated Tenzel bipolar forcep with a micro (.5mm) tip. 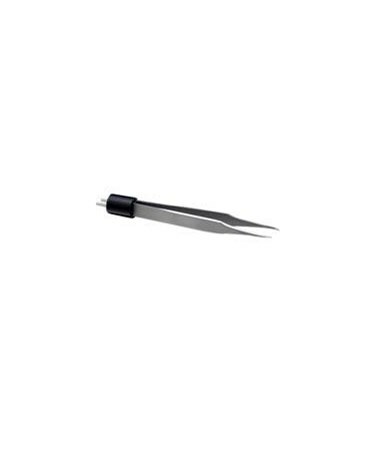 This forceps is non-sterile, reusable, autoclavable, and can be used with any Aaron Electrosurgical Generator. The A843 Bipolar Forceps is guaranteed for 20 autoclave cycles.